Taoiseach Leo Varadkar has said there is "no plan B" if the draft Brexit deal is rejected by the UK parliament and that all those concerned need to "get on" with the ratification process and start negotiating the future. 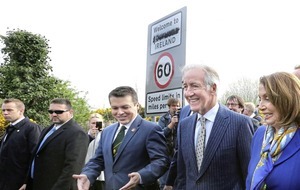 Mr Varadkar said the best outcome for everyone would be if the Britain remained in the EU, but given that was not going to happen, the draft agreement was "next best" thing. Mr Varadkar made the comments after the 27 EU member states and the UK government endorsed the draft withdrawal text at a special meeting of the EU Council in Brussels on Sunday. "There isn't a plan B," he said. "The truth is what we have here is the best deal that is available both for the United Kingdom and for the European Union." He added that the agreement was the only one on the table and people should not be looking for alternative options. "Let's not forget what we have here. We have an agreement that took between 18 months and two years to negotiate, it is in several parts, is over 500 pages long and as of today has the support of 28 governments," he said. "Anyone can have a better deal or an alternative deal in their own minds, but an agreement 500 pages long that 28 member states can sign up to, nobody has that. "What's on the table is the only deal that's on the table." Mr Varadkar said the "entire European Union" was of the view that the deal could not be renegotiated. "It wasn't easy to get to this point," he said. The taoiseach said he had always believed the best outcome for Ireland, Europe and indeed the United Kingdom would be for the UK to stay in the European Union, the customs union and the single market, but the Irish government respected the decision of the British people and the UK parliament not to do that. "[It] is the next best outcome," he said. 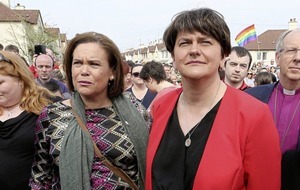 "It protects the peace, affirms the rights and freedoms of European Irish and British citizens, ensures there will be no hard border and also insulates our economy from major disruptions in trade." 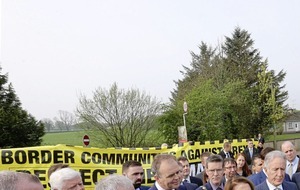 He added: "What we need to do now is to get on with it and get on with the ratification of this agreement by the House of Commons and also by the European Parliament and when that's done, from March, April onwards, to get busy negotiating the future relationship treaty." The summit was thrown into jeopardy last week over the status of Gibraltar but it went ahead after Spain said the UK and European Union had agreed to its demands for guarantees. 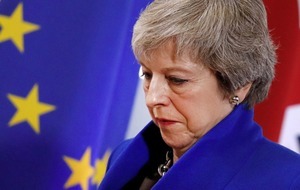 Prime Minister Theresa May held meetings with EU chiefs Jean-Claude Juncker and Donald Tusk on Saturday evening to conclude the negotiations. Mr Varadkar said the case of Gibraltar demonstrated the difficulty of coming to an agreement. "Once you start opening one issue, you can potentially open up other issues as well," he said. "We saw in the last couple of days the extent to which Gibraltar could have become an issue." The Taoiseach accused those Brexiteers who were continuing to seek alternatives of not knowing what they want. "They don't agree among themselves what that better deal could be," he said. He added that realistically he didn't see anyone coming up with an alternative deal that would have the same level of weight behind it. 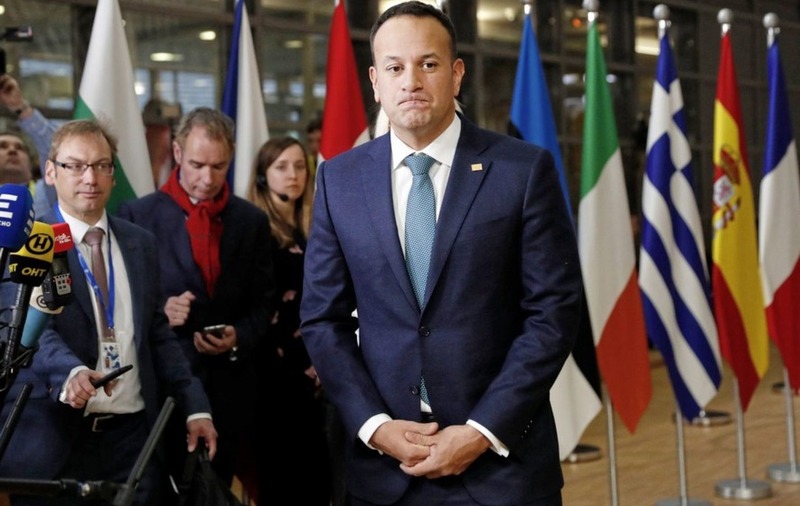 Despite the UK and EU being much closer to a deal being agreed than they have been, Mr Varadkar said they still had to continue contingency planning for a no-deal scenario. Asked whether EU leaders had discussed what they would do if the vote in the House of Commons rejected deal, he said the EU 27 had made a "conscious decision" not to discuss what may happen in such a scenario because it took so long to reach the deal. He stressed that EU leaders wanted to move onto the future relationship. In addition to the draft Withdrawal Agreement being approved, a Political Declaration on the future relationship between the UK and the EU post Brexit was also agreed during the hour-long meeting in the EU Council's Europa building. Mr Varadkar said the UK would be "more than a third country" once it leaves the EU given its close links to the union. "We are determined to make sure that the United Kingdom isn't just another third country that we have a special relationship with the EU and UK afterwards," he said.